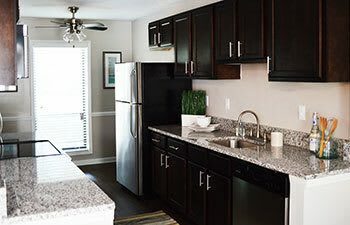 Welcome to Park at Vinings, where our one, two and three bedroom apartments in Vinings feel like your own private retreat. 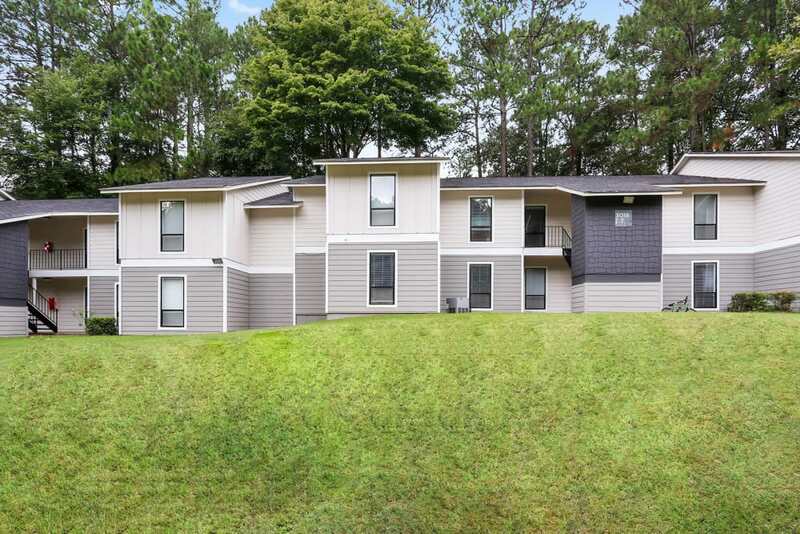 Nestled in 60 acres of lush landscaping, you’ll be greeted by a picturesque pond and as you ease into your routine you’ll find it hard to believe this quiet community is just minutes from Downtown Atlanta. 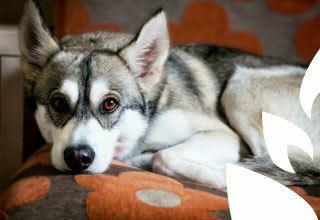 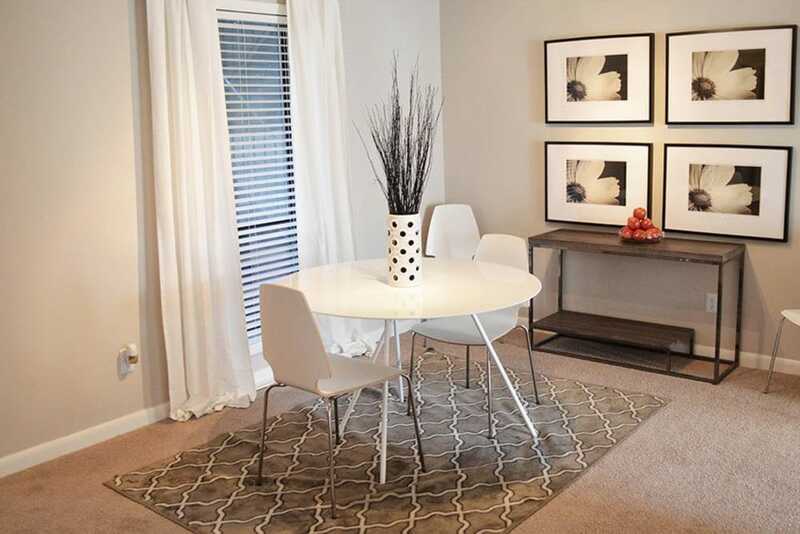 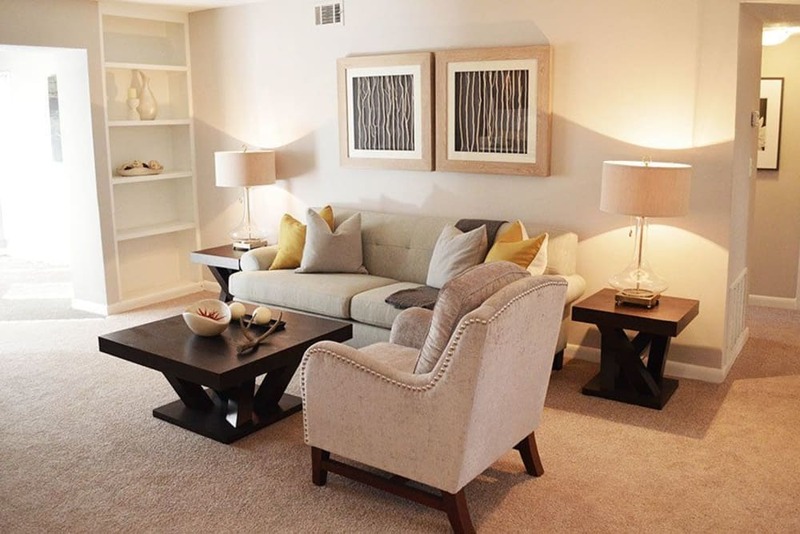 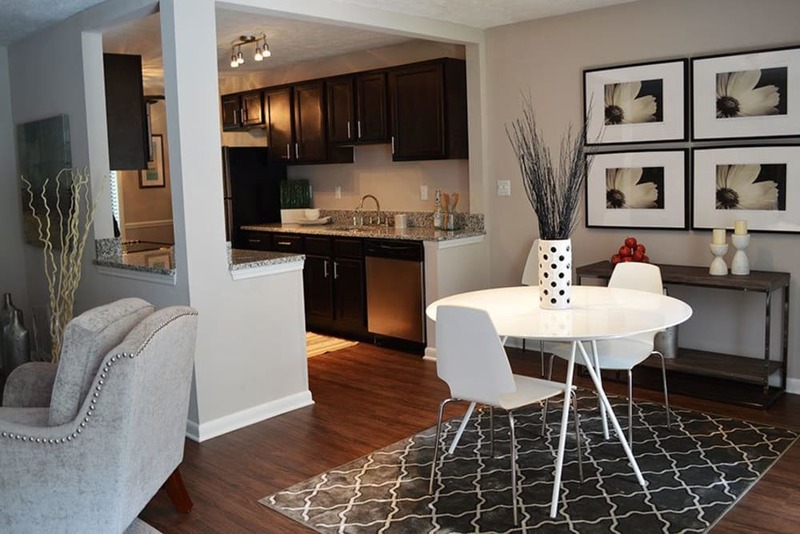 Our beautiful community offers spacious floor plans for rent, including newly renovated apartment homes. 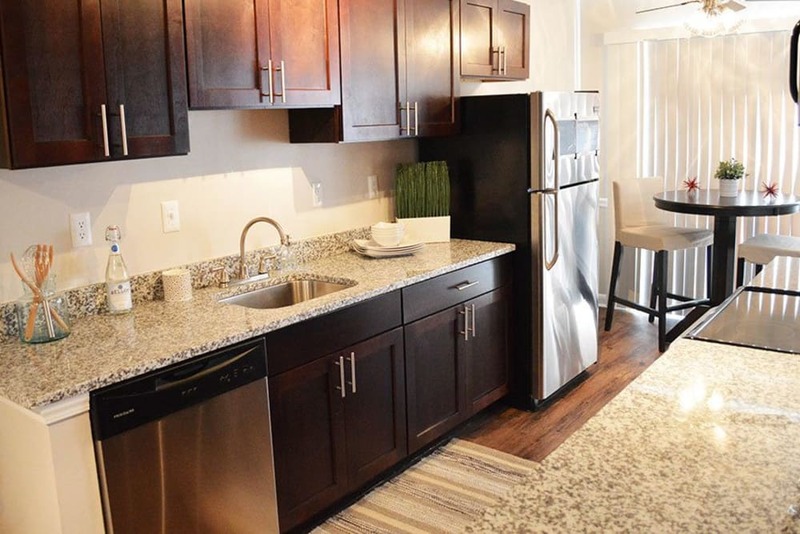 Upgrades include stainless steel appliances, wood plank floors, granite countertops and fireplaces in select units to create a modern feel. 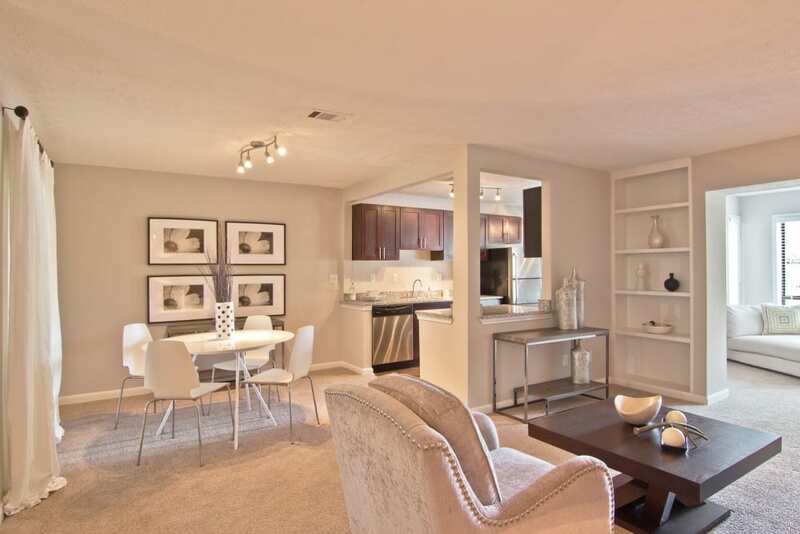 You’ll love coming home to Park at Vinings. 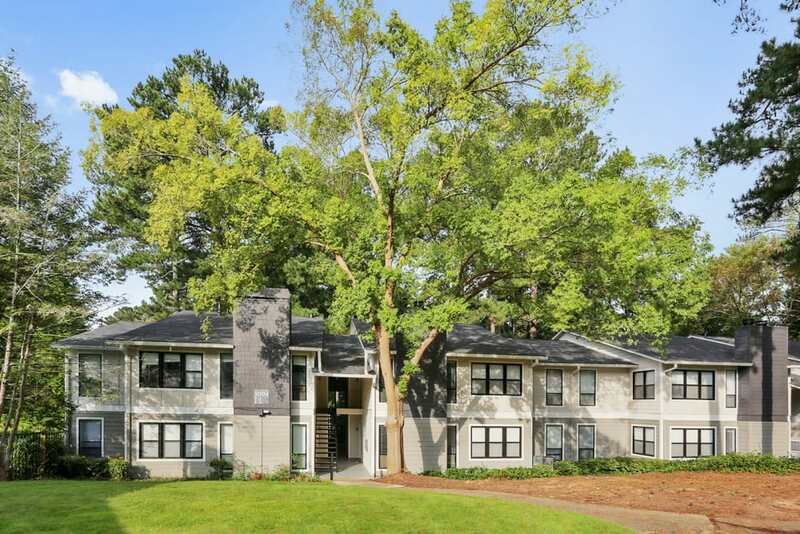 At Park at Vinings, you’ll adore the conveniences of the city and being minutes from Downtown Atlanta, as well as a tranquil, serene paradise to call home. 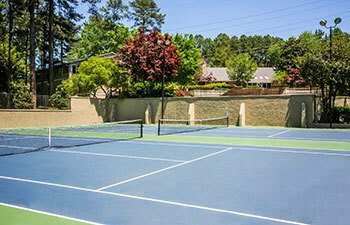 Located in the Vinings neighborhood, Park at Vinings places you near great restaurants, shopping, entertainment venues, recreation and the conveniences of daily life. 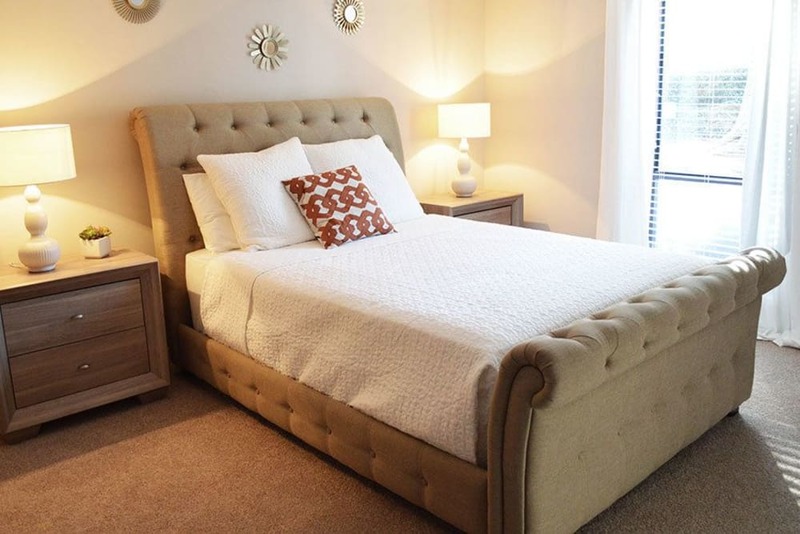 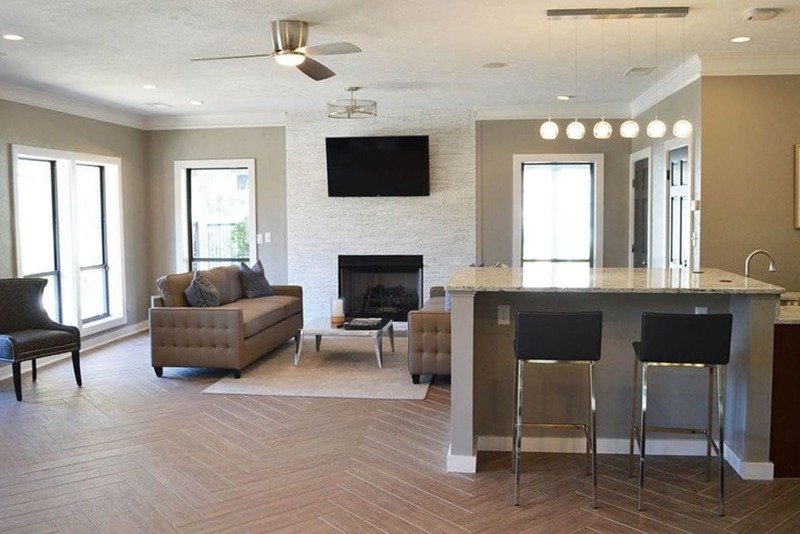 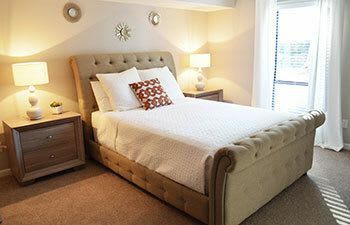 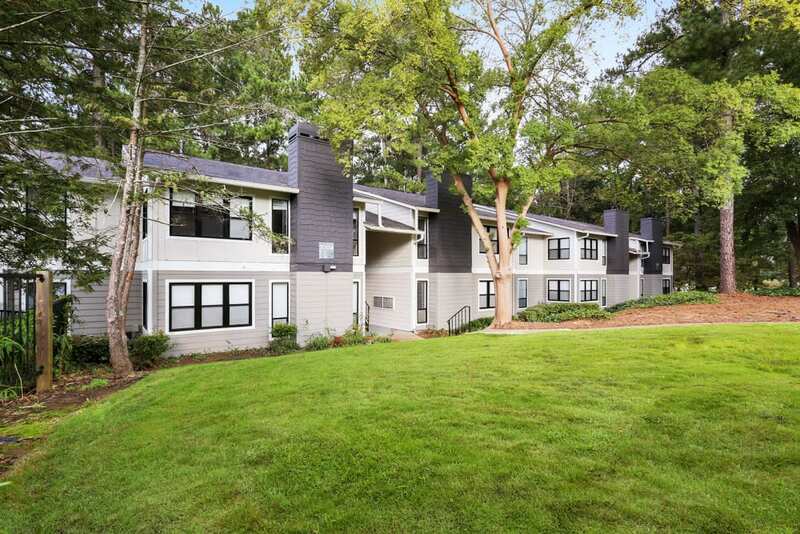 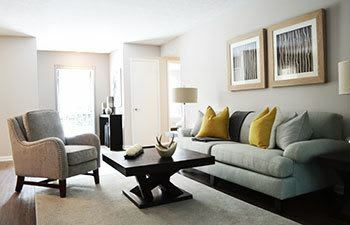 Enjoy comfortable living in modern, upgraded apartments in an unbeatable location in Smyrna, GA. Park at Vinings offers your own private retreat near the heart of Vinings. 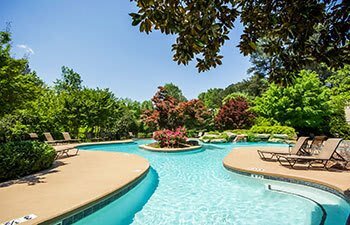 Imagine a comfortable lifestyle that includes lazy days by the two tiered lagoon-style pool, workouts at the gym, meeting friends at the tennis court for a leisurely match, enjoying an afternoon with you puppy in the bark park, or catching up on a good book on your enclosed porch. 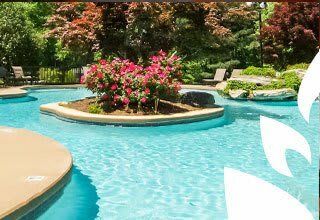 At Park at Vinings your dreams become reality.